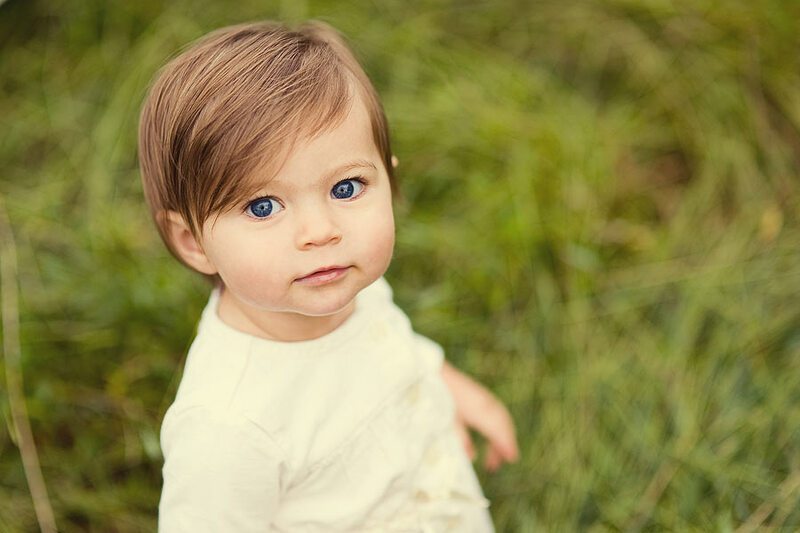 Jamie and Sean called me to do family portraits for them with their newest edition, Aubrey! 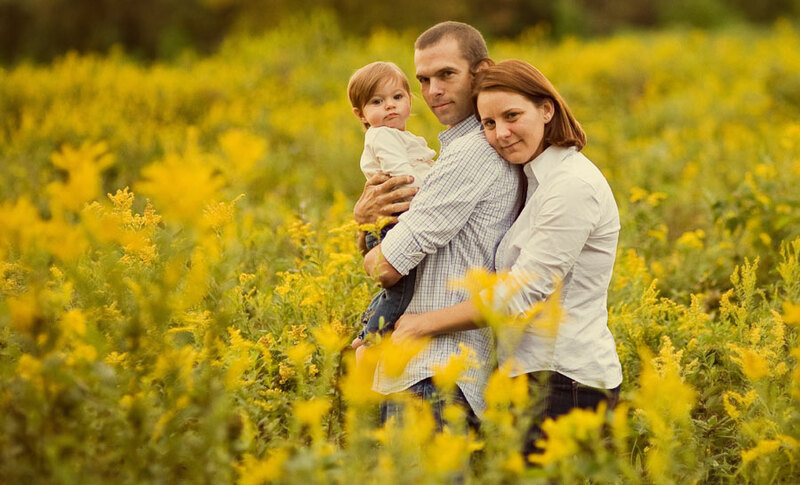 I was so thrilled that they called me to do their portraits!! 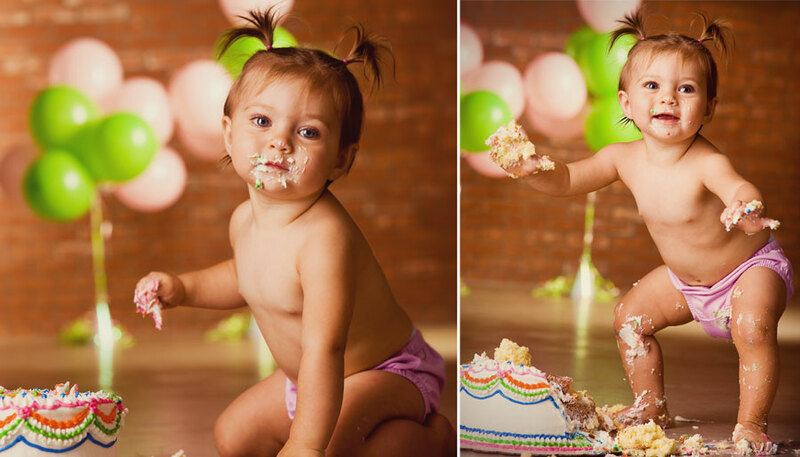 Jamie wanted to do something special for Aubrey’s first birthday, so we decided to do a “cake smash” in the studio. 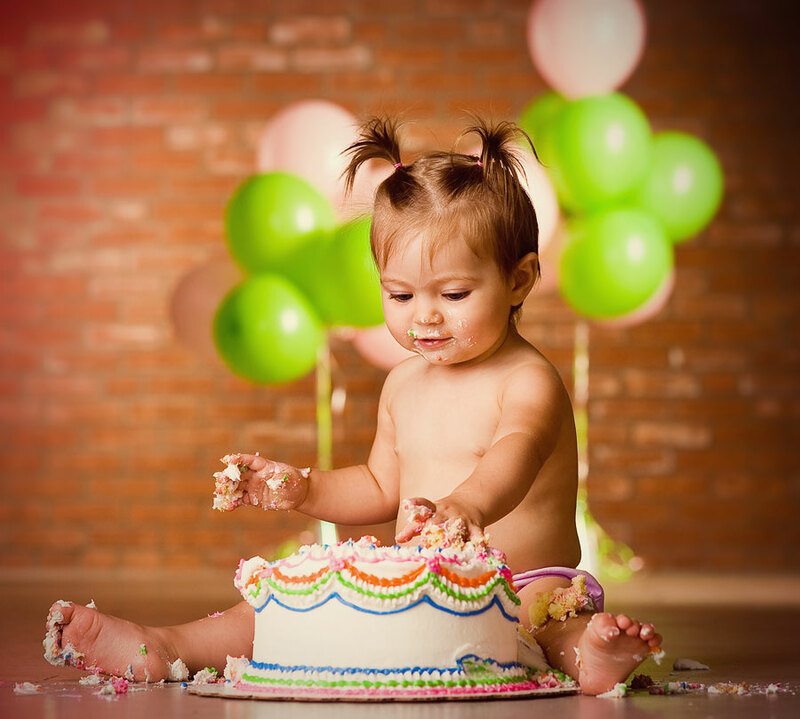 A “Cake Smash” is when you put a fun cake right in front of your 1 year old and have them go to town on the cake! 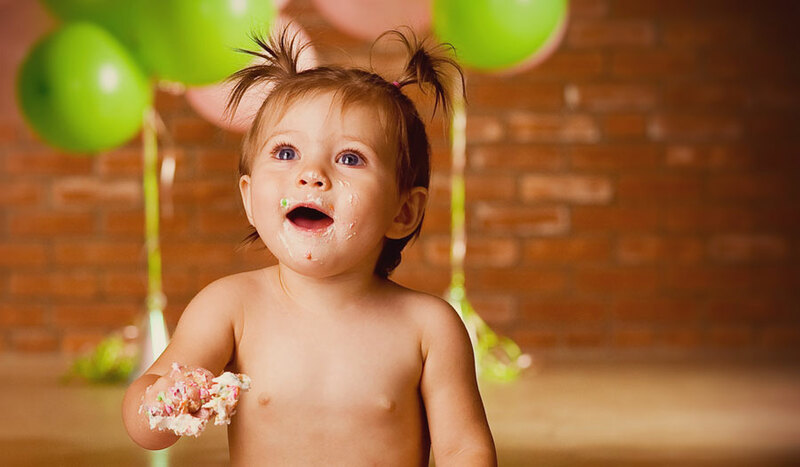 You get some pretty adorable and spontaneous photos since this is usually the first time they have ever tasted cake! It’s messy and unscripted, but its totally cute! After we cleaned up we went to Lancaster County Park for family portraits and just spent the evening goofing off and having fun. Seeing the Kopp family interact really put a smile on my face. 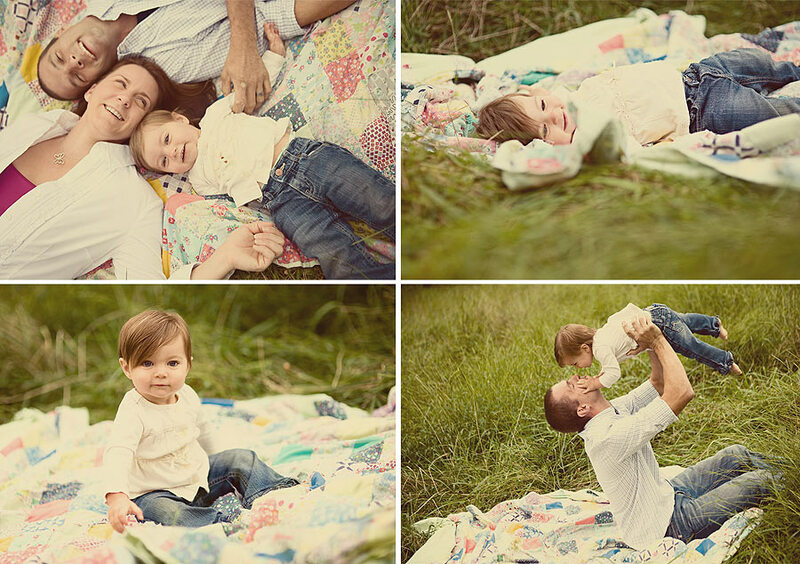 On Sean and Jamie’s wedding day I saw the way they looked at each other with such love and commitment, and during their family session I saw an even stronger love and commitment, but not only towards each other, but towards their beautiful daughter!! 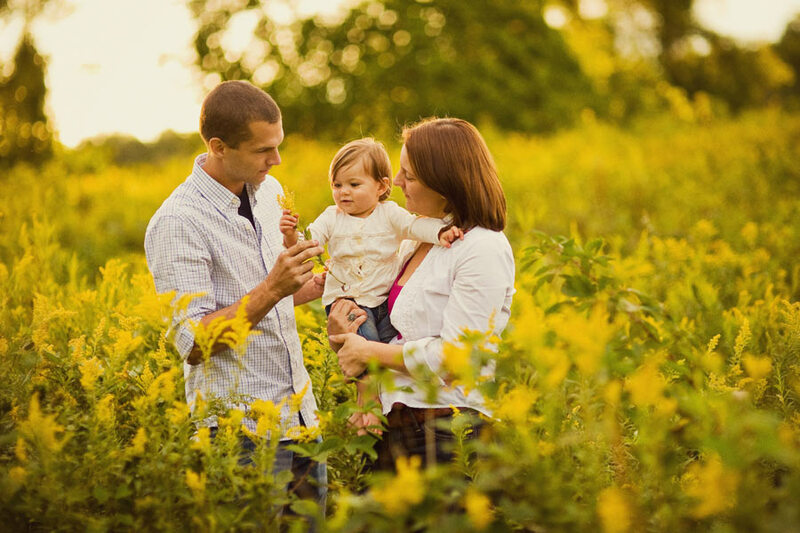 I honestly had so much fun with your family, Jamie and Sean. Congratulations on your new family!